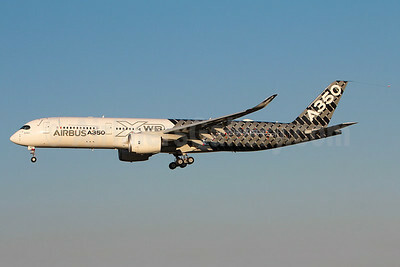 Airbus Aircraft Pictures. Photos. Framable Color Prints and Posters. Digital Sharp Images. Aviation Gifts. Slide Shows. 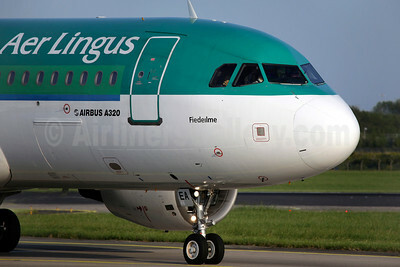 Aer Lingus Airbus A320-214 EI-DEA (msn 2191) DUB (SM Fitzwilliams Collection). Image: 909835. 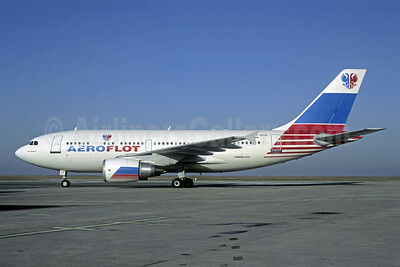 Aeroflot Russian International Airlines Airbus A310-308 F-OGQR (msn 593) CDG (Christian Volpati). Image: 908226. 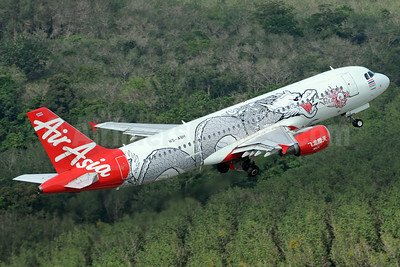 AirAsia (Thai AirAsia) Airbus A320-216 HS-ABH (msn 3679) (Year of the Dragon) HKT (Richard Vandervord). Image: 923407. 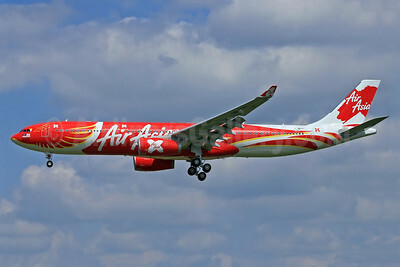 AirAsia X (AirAsia.com) Airbus A330-343 F-WWKD (9M-XXT) (msn 1549) (Xcintilating PhoeniX) TLS (Eurospot). Image: 923817. 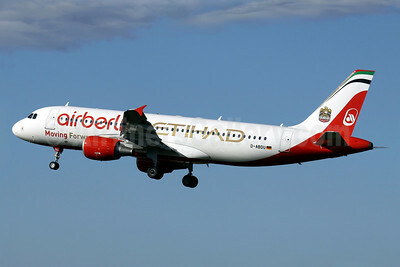 Airberlin (airberlin.com) - Etihad Airways Airbus A320-214 D-ABDU (msn 3516) PMI (Javier Rodriguez). Image: 922051. 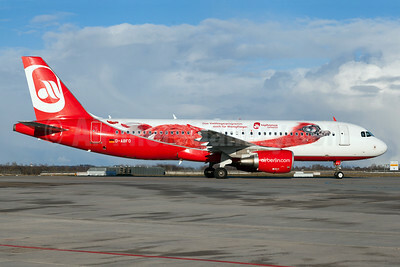 Airberlin (airberlin.com) Airbus A320-214 D-ABFO (msn 4565) (Milo, the Ostrich -Topbonus) MUC (Arnd Wolf). Image: 926083. 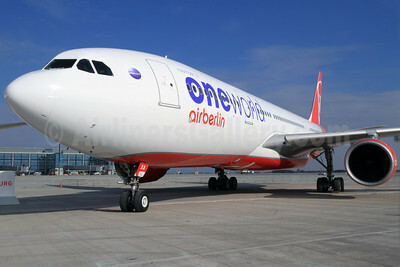 Airberlin (airberlin.com) Airbus A330-223 D-ABXA (msn 288) (Oneworld) BER (K.C. Sim). Image: 908099. 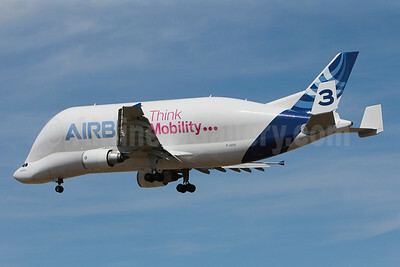 Airbus A300B4-608ST Beluga F-GSTC (msn 765) (Think Mobility) TLS (Olivier Gregoire). Image: 908695. 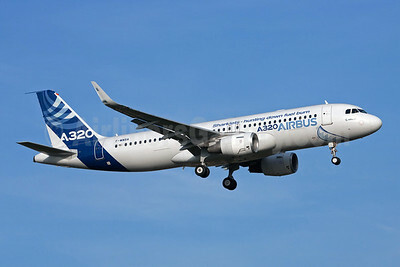 Airbus A320-211 F-WWBA (msn 001) (Sharklets - hunting down fuel burn) TLS (Clement Alloing). Image: 907670. 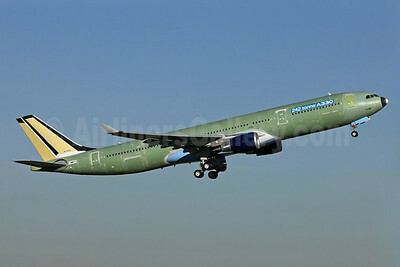 Airbus A330-223F F-WWYE (TC-JDO) (msn 1004) (Airbus A330-200F - the right aircraft, right now) TLS (Eurospot). Image: 920111. 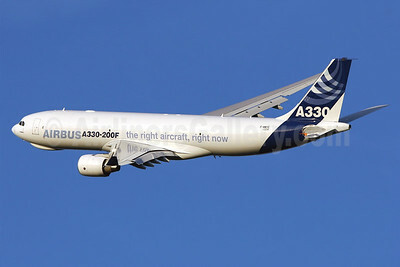 Airbus A330-300 F-WWYY (msn 1628) (242 tonne A330) TLS (Eurospot). Image: 925778. 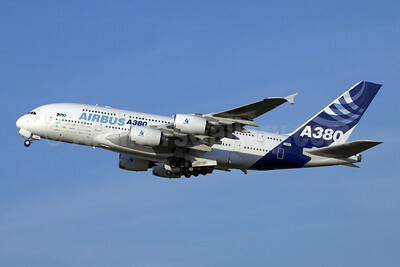 Airbus A380-841 F-WWDD (msn 004) TLS (Clement Alloing). Image: 908560. 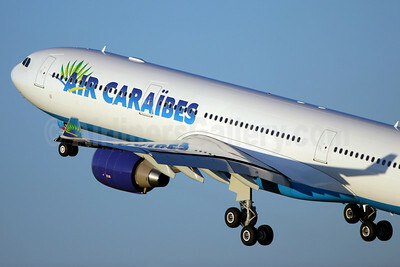 Air Caraibes (2nd) Airbus A330-323X F-WWYL (F-OONE) (msn 965) TLS. Image: 901847. 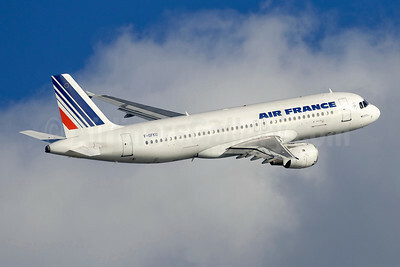 Air France Airbus A320-211 F-GFKU (msn 226) BCN (Sebastian Fernandez). Image: 901980. 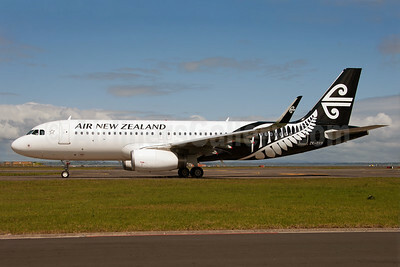 Air New Zealand Airbus A320-232 WL ZK-OXB (msn 5682) (Sharklets) AKL (Colin Hunter). Image: 913741. 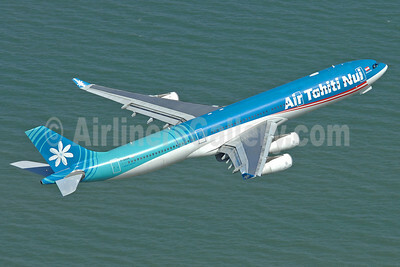 Air Tahiti Nui Airbus A340-313X F-OSUN (msn 446) AKL (Sam Chui). Image: 901813. 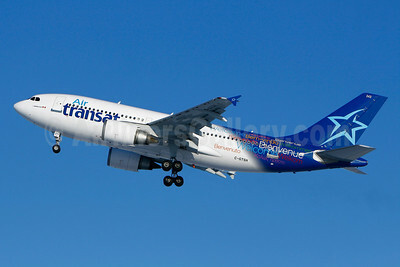 Air Transat Airbus A310-308 C-GTSH (msn 599) YUL (Gilbert Hechema). Image: 908379. 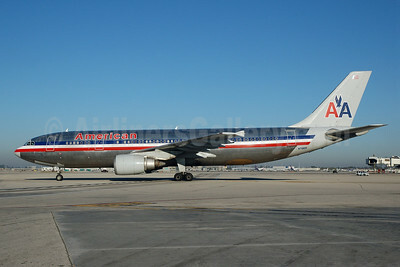 American Airlines Airbus A300B4-605R N7062A (msn 474) MIA (Bruce Drum). Image: 100709. 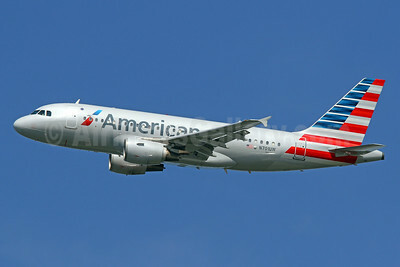 American Airlines Airbus A319-112 N701UW (msn 890) DCA (Brian McDonough). Image: 924450. 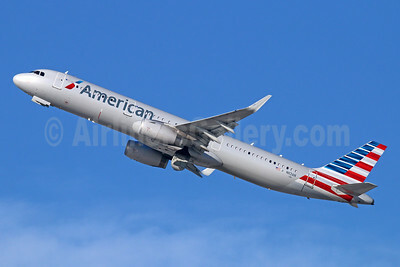 American Airlines Airbus A321-231 WL N113AN (msn 6020) LAX (Michael B. Ing). Image: 925428. 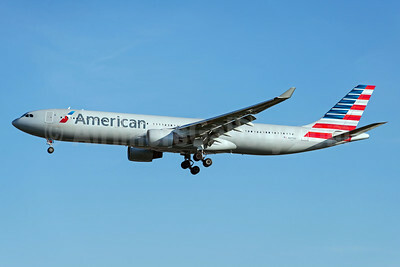 American Airlines Airbus A330-323 N277AY (msn 380) LHR (Rob Skinkis). Image: 924825. 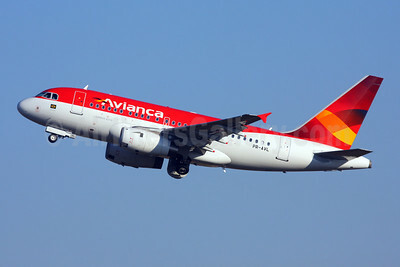 Avianca (Brazil) (OceanAir Linhas Aereas) Airbus A318-121 PR-AVL (msn 3214) GRU (Marcelo F. De Biasi). Image: 907663. 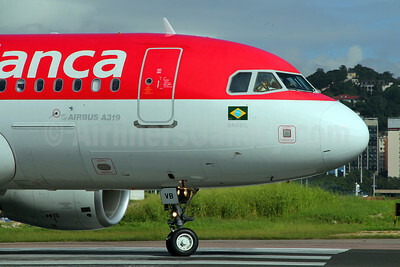 Avianca (Brazil) (OceanAir Linhas Aereas) Airbus A319-115 PR-AVB (msn 4222) SDU (Marcelo F. De Biasi). Image: 908735.